Devoid of the responsibilities of government, the Opposition can perhaps afford to be libertine on some issues, but not this one – opposition should be time for reading the evidence. It is illogical for the government to support new coal mines and produce a tax to curb the use of fossil fuel. 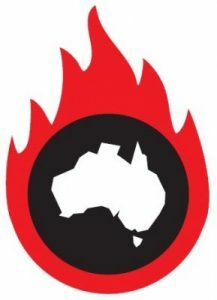 Government, Opposition and industry should be reminded of the huge health impacts caused by the combustion of coal and the true cost of the coal industry. In the US, externalities (public costs not payed by the industry) double the true cost of coal-fired electricity and this is probably so in Australia. Coal mining, processing, transport, combustion and deposition of waste products all contribute to the release of fine particles, oxides of nitrogen, sulphur dioxide and heavy metals which damage the human body. There is no ‘safe’ level for fine particles. The particles, 2.5 micrometres or less, penetrate deeply into the lungs, where they have the potential to directly cross into the blood stream, therefore not only causing chronic respiratory disease and asthma but also cancer, stroke, impaired lung development and compromised intellectual capacity. In the US they contribute to four of the five leading causes of death: heart disease, cancer, stroke and chronic lower respiratory disease. 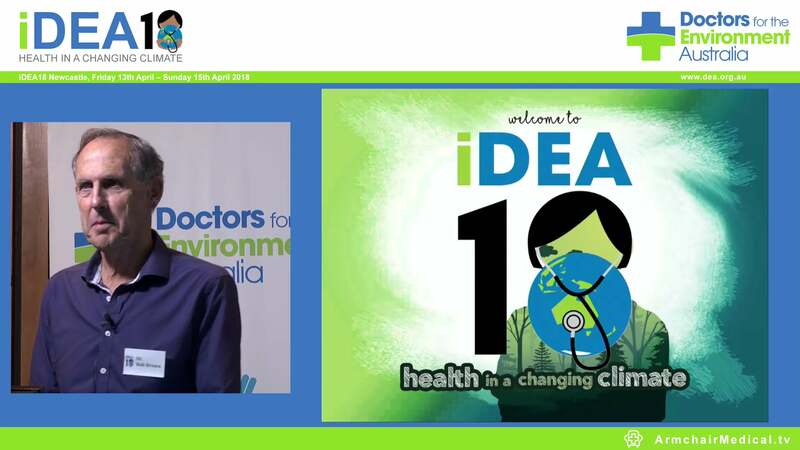 Doctors for the Environment Australia, an organisation of medical doctors with no political affiliations, opposes new coal power stations and mines on health grounds. We are not alone in our concerns. The Canadian Medical Association calculated that in 2008 air pollution which included that from coal combustion killed 21,000 Canadians. In 2010 Ontario coal plants caused more than 150,000 illnesses and over 300 deaths. Deaths and illness in the US coal mining areas are reviewed in detail here. Originally published in Climate Spectator (link no longer available).